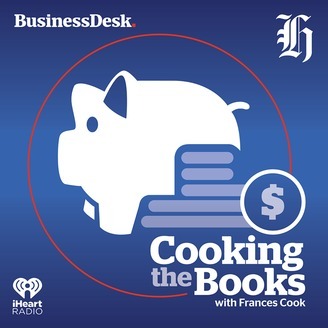 Each week the New Zealand Herald and Newstalk ZB's Cooking the Books tackles a different money problem. 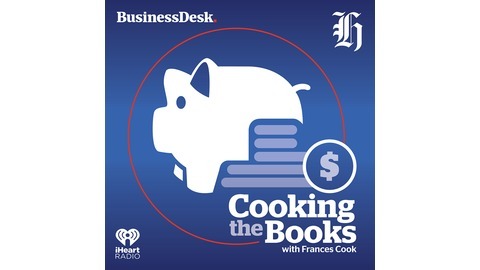 Hosted by Frances Cook. Unemployment is down, why aren't wages up?